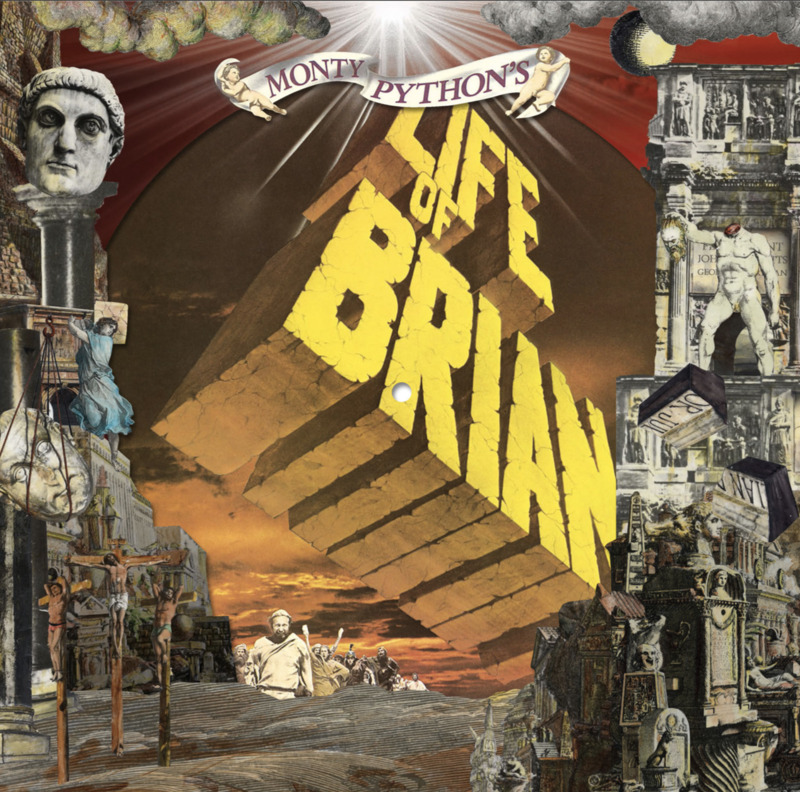 This Record Store Day we are weleasing Bwian... on a very special, limited edition vinyl picture disc version of the soundtrack of "Monty Python's Life of Brian". 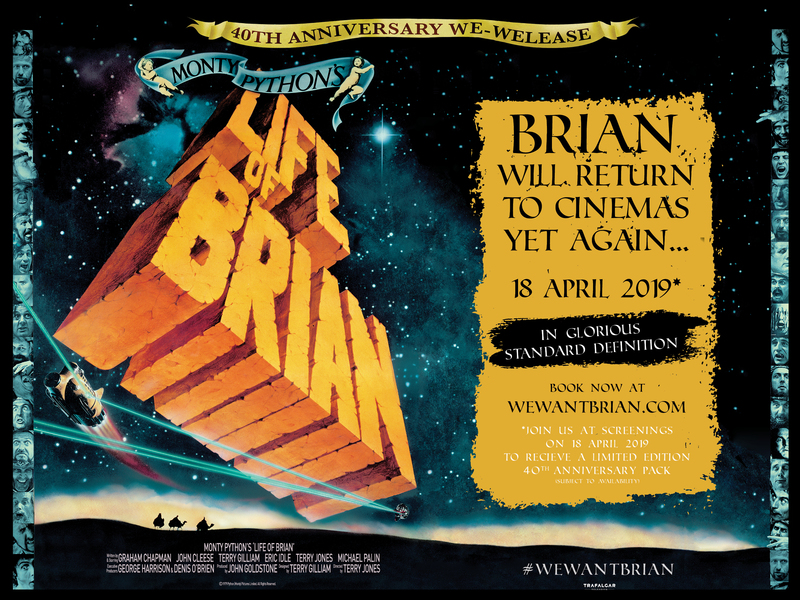 We''re pleased to announce that Trafalgar Releasing will be bringing the legendary "Monty Python’s Life of Brian" to select cinemas around the world (ex. French speaking territories) this Easter, to celebrate the 40th anniversary of its release. As we prepare to go into a New Year (& not just any year... our 50th anniversary year! 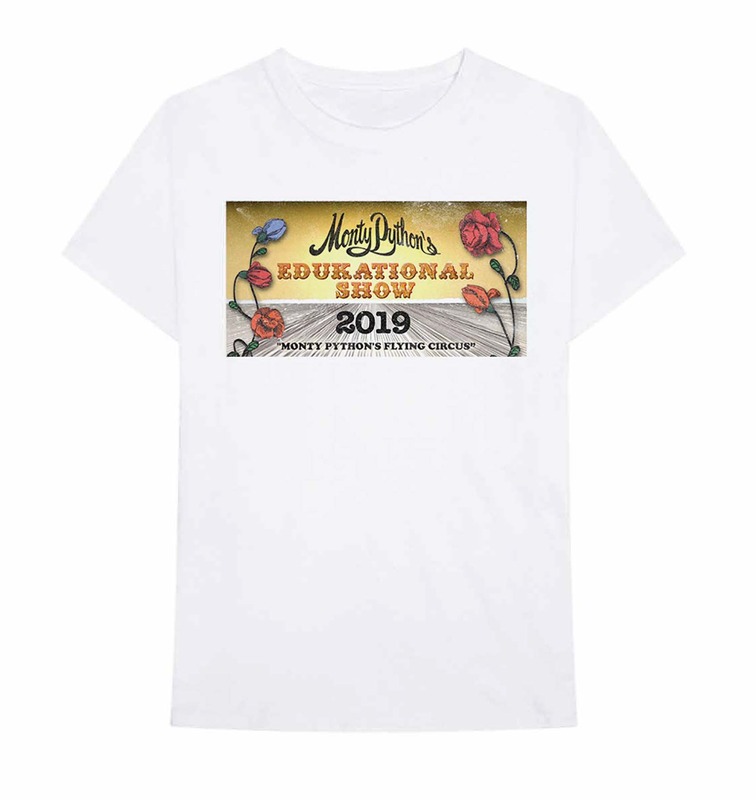 ), we thought we'd do a round-up of all the Monty Python activity that took place in 2018... It was another busy year! 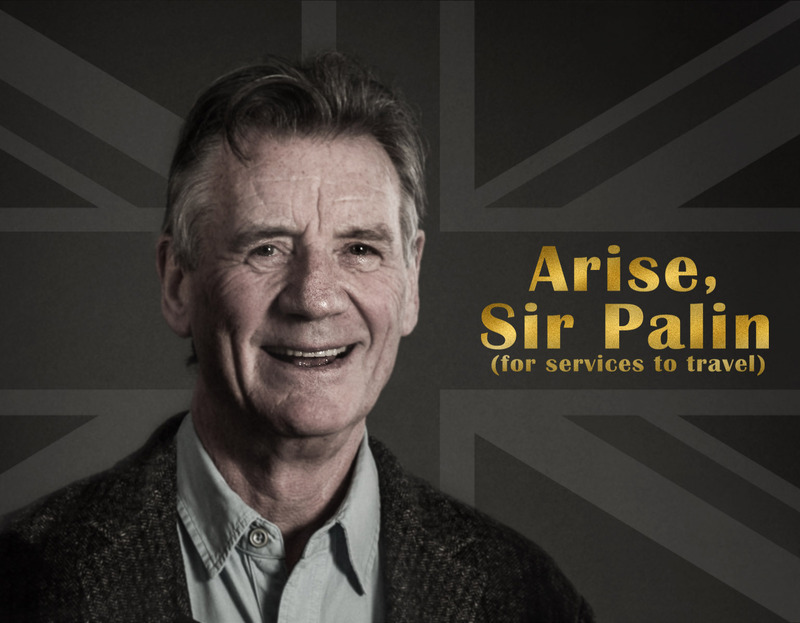 Michael Palin has been knighted in the 2019 New Year Honours list. 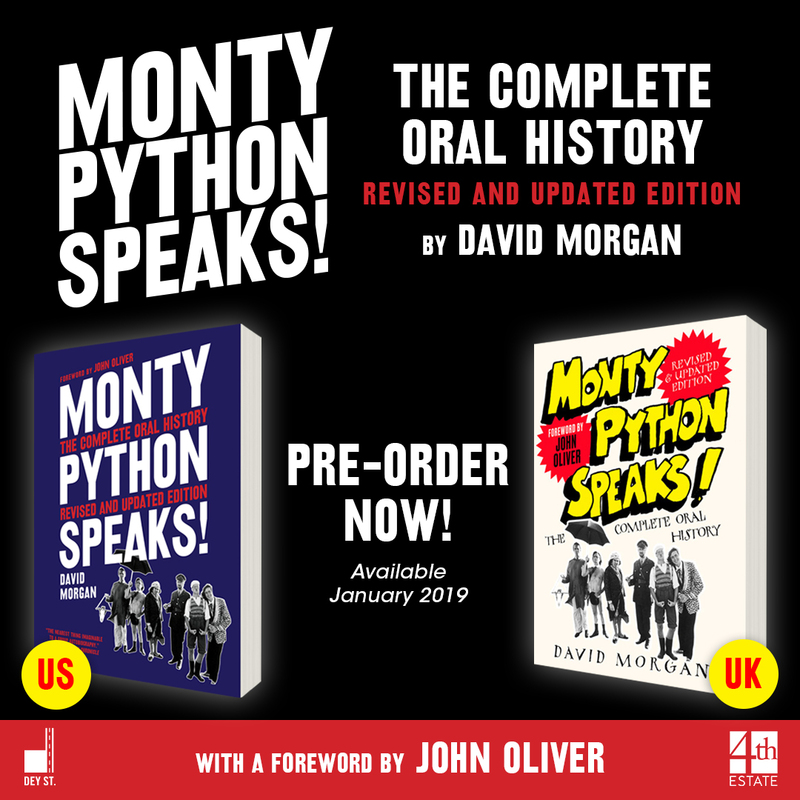 In celebration of the 50th anniversary of the BBC debut of "Monty Python's Flying Circus", a revised and updated edition of David Morgan's complete oral history of Monty Python, "Monty Python Speaks" will be published in January 2019, with a foreword by John Oliver, host of "Last Week Tonight". 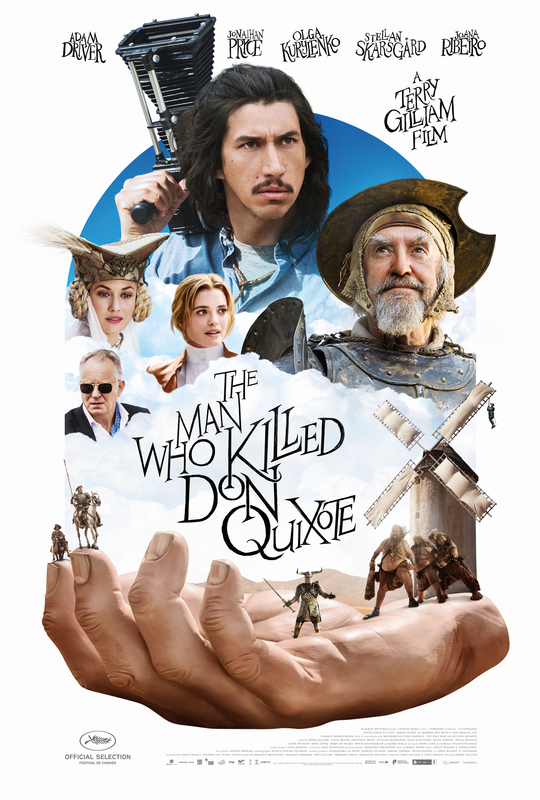 Today, MONTY PYTHON’S EDUKATIONAL SHOW was officially released for licensing in North America, through Theatrical Rights Worldwide. 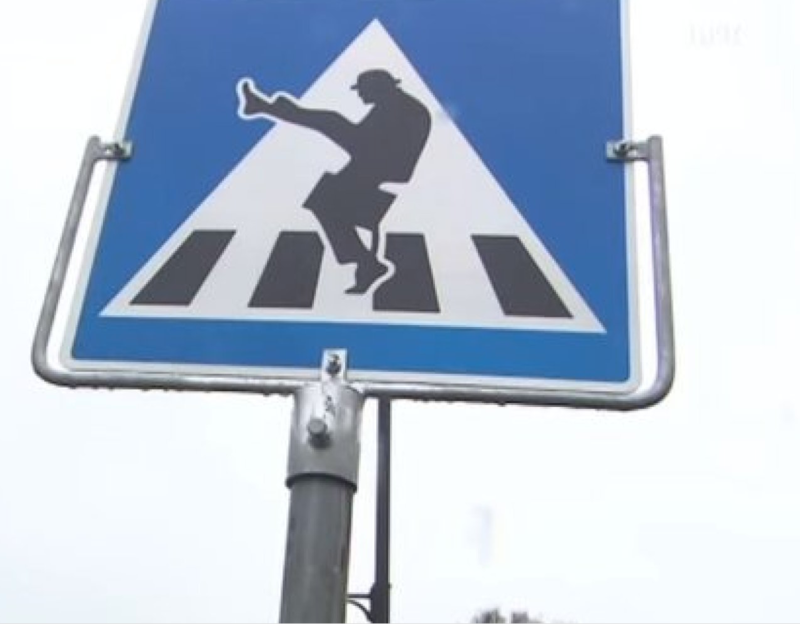 Spijkenisse near Rotterdam has has officially opened a 'silly walks' road crossing, in honour of a classic sketch from the "Monty Python's Flying Circus". Eric Idle was in Illinois on Saturday night as part of his book tour for his new sortabiography, Always Look in the Bright Side of Life. Kim "Howard" Johnson sent us this report. 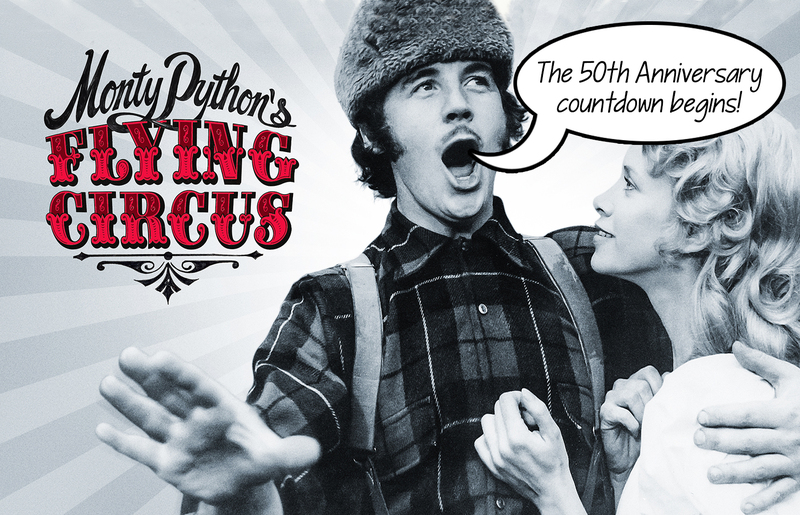 This time next year the 50th anniversary celebrations will be well underway!